Routine is a wonderful thing. It’s comfortable and people find their safety in their routines. Routines however go hand in hand with comfort zones. Comfort zones as I’ve mentioned to a lot of people before, are dangerous places. You end up settling and not moving forward. I’m afraid for a large chunk of my trip, since after day 21, I’ve been comfort zoning. I go to easy places, safe places. I’m not getting up at stupid times anymore for images. It took me a while to realize this and I’m actively trying to change it and turn my comfort zone into a challenge again. It’s strange to think how a car and trailer for 100 days can be considered as comfort. But that is what it has become to me. I would literally find it difficult to sleep in my bed when I get home. Maybe that is my next challenge? 100 Days at home. I miss my friends and family a lot. You know those times when you see or experience something so incredible, and then tell the story to someone and they just don’t completely get it? I experience that on a daily basis. I see incredible things, things that can’t always be put into words, but means so much. You learn from it and treasure those moments forever. I’m taking it day by day, and it’s working a charm, but my oh my, sometimes I think of the 59days left and wonder if I’ll make it through. It’s not a matter of not having the things I need with me, no. I’m eating tasty food, sleeping comfortably, warm showers are always cool, but companionship is sooooo underrated. It’s for this reason I need to raise the challenge again, do my 3 sessions per day, tire myself out from photography and keep my mind busy. Speaking about things that are underrated, how underrated is the Eastern Cape in South Africa?? I’m constantly realizing in what an amazing part of the country I grew up in. 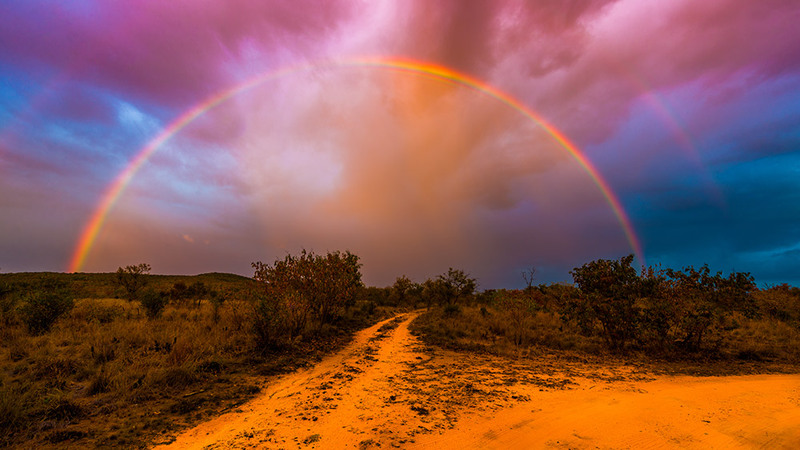 The Eastern Cape, without a doubt has some of the most diverse landscapes in South Africa. You can drive for 20km’s, sometimes less, and the landscape changes completely. What an absolute privilege. I could not believe my eyes when I saw how repetitive some of the northern areas are. Don’t get me wrong; the northern areas are beautiful, in their own way, but sometimes in experience only. I get childlike excited when I see an obviously pretty place, just because I’m not seeing it all that often anymore. This said, I sensing that the nothingness will soon become less and less as I start making my way down from Phalaborwa. Places like Hoedspruit, Golden Gate and the Drakensberg springs to mind! I am currently in Limpopo, where game is king. I never realized how big the hunting and safari industry is in South Africa until I crossed the border into Limpopo. If it’s not game fences, it’s towns with posters everywhere of the next game auction. Warthogs are seen next to the road, not one or two, or here and there, EVERYWHERE. Last night I heard noises, knowing it was animals, I sat up interested and listened. Now get this, I was not a game farm last night, it’s a plain old camp terrain next to the road. So morning came and I asked the owner what I was listening to. “Oh that must have been the hippo’s.” he said all nonchalant. I was quite relieved that it rained in the evening and I didn’t end up going to the river for pictures. Forget about Sylvester the Houdini lion, Limpopo has much bigger problems. As an extra bonus, this camp terrain has a herd of about 10 tame warthogs, which religiously come over for breakfast, lunch and supper. This is Africa and it’s home. Route traveled thus far: Port Elizabeth to Steytlerville. Steytlerville to De Rust. De Rust to Matjiesfontein. Matjiefontein to Touwsriver. Touwsriver to Kouebokkeveld. Kouebokkeveld to Citrusdal. Citrusdal to Doringbaai. Doringbaai to Papendorp. Papendorp to Groenriviermond. Groenriviermond to Hondeklipbaai. Hondeklipbaai to Goegap. Goegap to Pella. Pella to Riemvasmaak. Riemvasmaak to Kakamas. Kakamas to Witsand. Witsand to Redsands. Redsands to Vryburg. Vryburg to Delarayville. Delareyville to Groot Marico. Groot Marico to Swartruggens. Swartruggens to Rustenburg. Rustenburg to Thabazimbi. Thabazimbi to Vaalwater. Vaalwater to Melkrivier. Melkrivier to Mokopane.